Those looking to enjoy high-definition video content on their netbooks currently have two main choices. The first is to seek out an Nvidia ION-powered netbook and the second is to get one installed with Broadcom’s Crystal HD media accelerator card for $30. 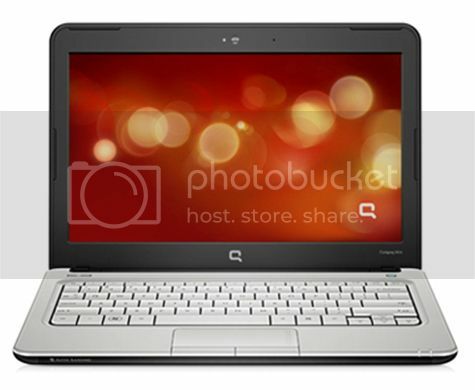 Laptop Mag has pitted the four current ION netbooks on the market against each other. 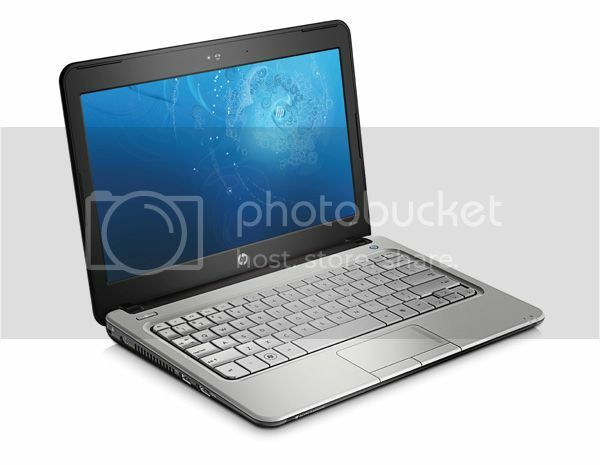 This includes the dual-core Asus Eee PC 1201N, HP Mini 311, Lenovo S12 ION and Samsung N510. They compared each of the four across a number of categories including battery life, value for money, design as well as video and gaming performance. It’s probably not surprising to hear that the Asus Eee PC 1201N won most of the performance tests, whilst the HP Mini 311 won best design and value for money. The Samsung N510 came out on top in terms of battery life. Choosing a winner seems a bit subjective as people will value different features more strongly than others. Click through to find out who the overall winner was. Update: Engadget also has a good write-up of the above four ION netbooks head-to-head. If the name sounds familiar then that’s because the Compaq Mini 311c is essentially the European version of the ION-equipped HP Mini 311. The differences appear to be mainly cosmetic, with the Compaq having a ‘Q’ logo on its matte lid. Pierre from Blogeee has given his thoughts on the device as well as a video unboxing. The Mini 311c comes with an 11.6-inch (1366 x 768) display and is armed with an 1.6GHz N270 Atom processor, ION LE, 1GB RAM and a 160GB HDD. Other features include Wi-Fi (b/g), Bluetooth, a 6-cell battery, 5-in-1 card reader and XP Home. It always seemed a bit strange that Nvidia would release an entry level ION chipset targeted exclusively to Windows XP netbooks. The ION platform combines an Intel processor and a GeForce 9400M graphics based MCP79 chipset. The cost of producing two chipsets seemed prohibitive, especially as we’re likely to see fewer and fewer netbooks sporting XP as time goes on. Microsoft’s Windows 7 operating system will be released in a matter of weeks now. Some manufacturers are planning to re-release existing netbooks with Windows 7 and as the hardware limits are different to that of XP, it looks like most will get revised specs too. The ION LE-powered HP Mini 311 (or Compaq Mini 311c if you’re in Europe) is also to get a Windows 7 SKU and myHPMini managed to get hold of the revised spec list. This includes full ION (rather than ION LE), different storage options (including 80GB SSD or 250GB/320GB HDD) and a maximum of 3GB RAM. It will also run on either Windows 7 Starter, Home Premium or Professional (32-bit) operating systems. It will be interesting to see how these options push up the price on release though. Following on from the HP Mini 311 benchmarks that appeared yesterday, Laptop Mag has released its review of the ION-powered netbook. Overall, it scored highly, earning a coveted ‘Editors Choice’ award. Whilst we’d already seen that performance was way ahead than your traditional netbook, we didn’t know how much of a hit this took on battery life. The HP Mini 311 is one of the first ION-powered netbooks hitting the market (along with the Samsung N510 & Lenovo Ideapad S12). The inclusion of Nvidia’s ION circuitry should propel the netbooks performance way past than one with just Intel graphics. The difference will mostly be felt in 3D graphics, HD video content and flash (GPU-accelerated flash was officially announced yesterday by Adobe). No surprises on this announcement since most details have been leaked over the last few weeks, but this morning HP has announced an 11.6-inch netbook using the ION platform. 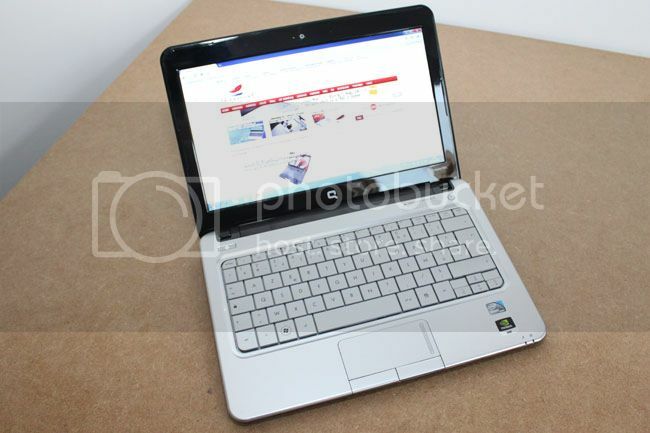 The HP Mini 311 sports a high resolution (1366 x 768) display and is powered by a 1.6GHz N270 Atom CPU. It also has 1GB RAM and a 160GB HDD. The press release confirms that it will come with Nvidia ION LE (entry level) and runs on Windows XP. I’m surprised that HP didn’t choose to go for a full-sized keyboard, you get a 92-percent sized keyboard that is standard on most 10-inch netbooks. Other features include three USB ports, a couple of audio jacks and a 5-in-1 card reader. The HP Mini 311 (Compaq Mini 311c in Europe) is expected to hit the market with an 11.6-inch (1366 x 768) display and ION LE platform. Whilst the model hasn’t been officially announced, it is believed to be powered by a 1.6GHz N270 Atom processor, 1GB RAM and a 160GB HDD. 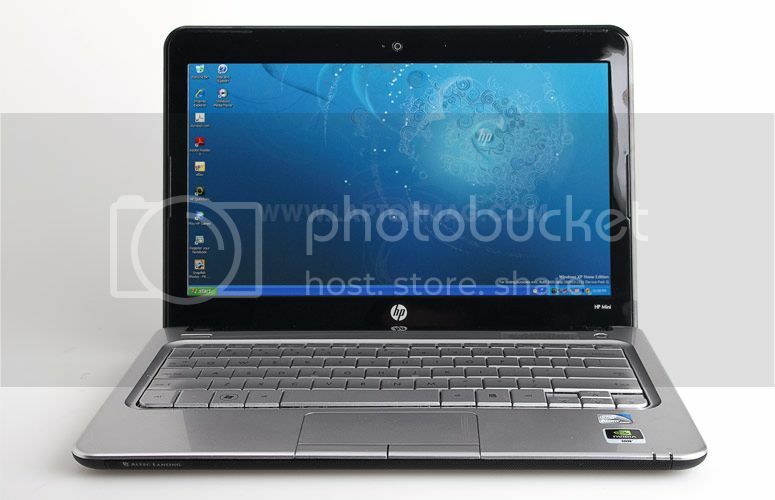 HP Compaq Mini 311c: ION-powered 11.6” netbook? 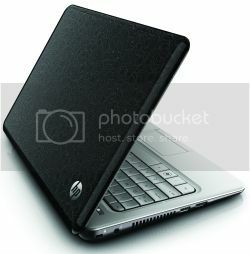 It appears that HP may be looking to launch two more netbooks to its portfolio. 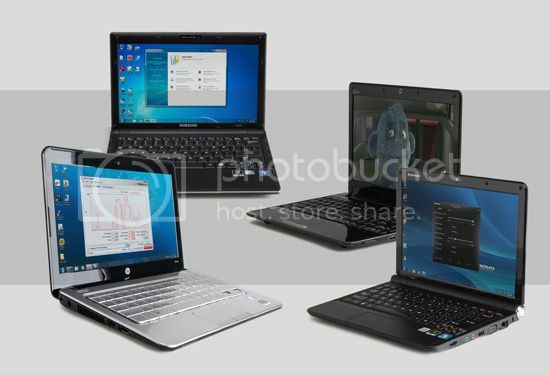 Some members of the Notebook Review forums came across a list of notebook model numbers that included the “HP Mini 311/Compaq Mini 311” and “HP Mini 210/Compaq Mini 210” netbooks. 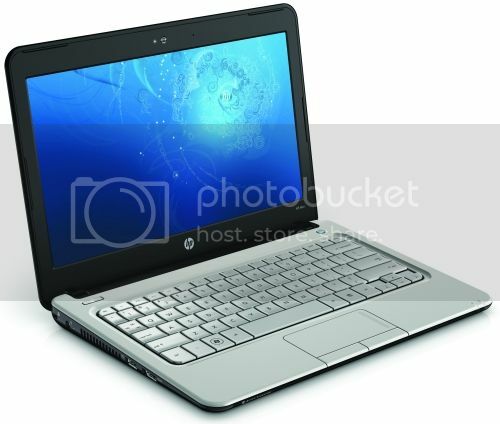 HP normally releases its netbooks under the Compaq brand in Europe, which is why there are two listings per model.